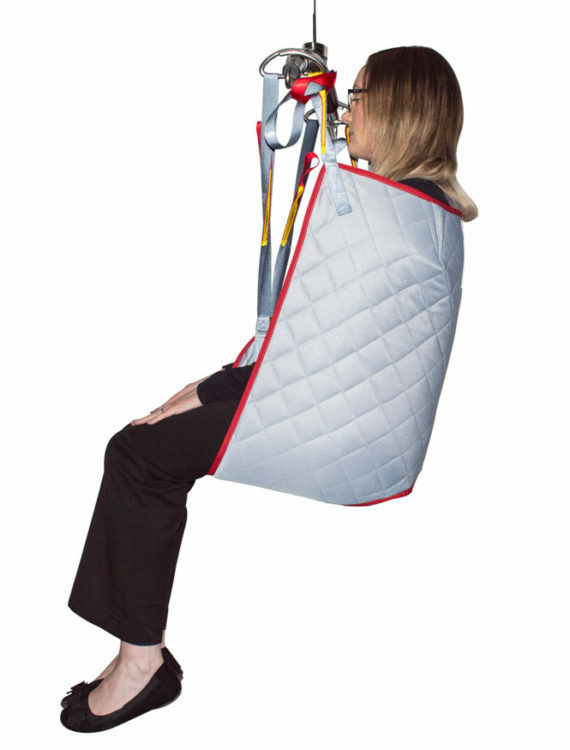 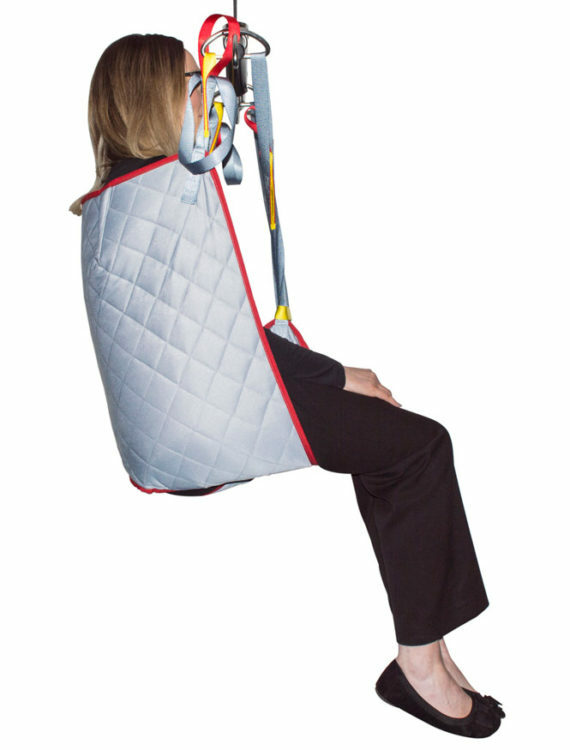 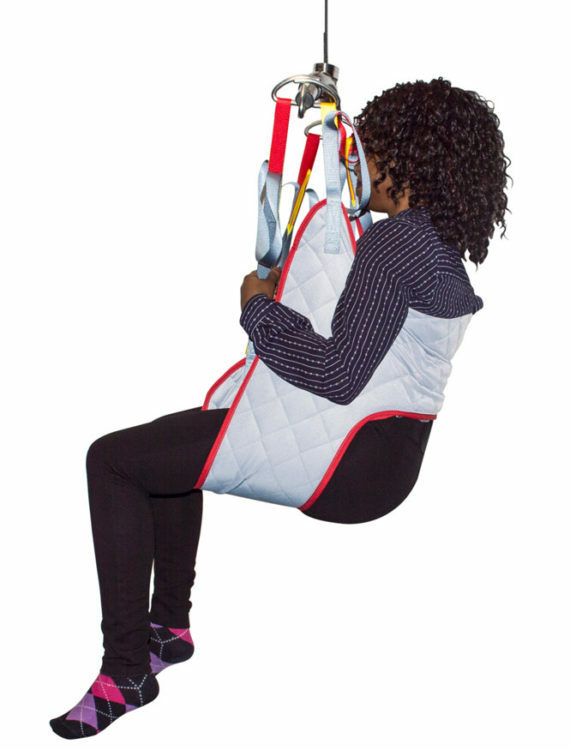 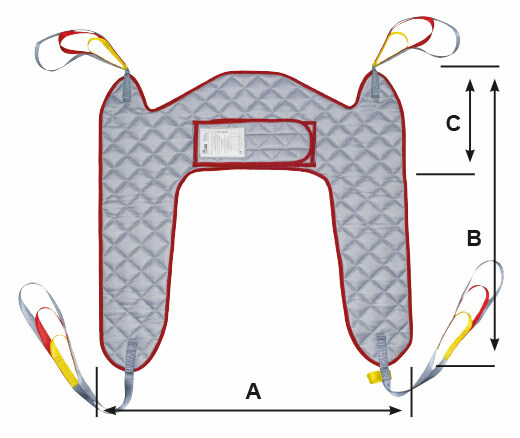 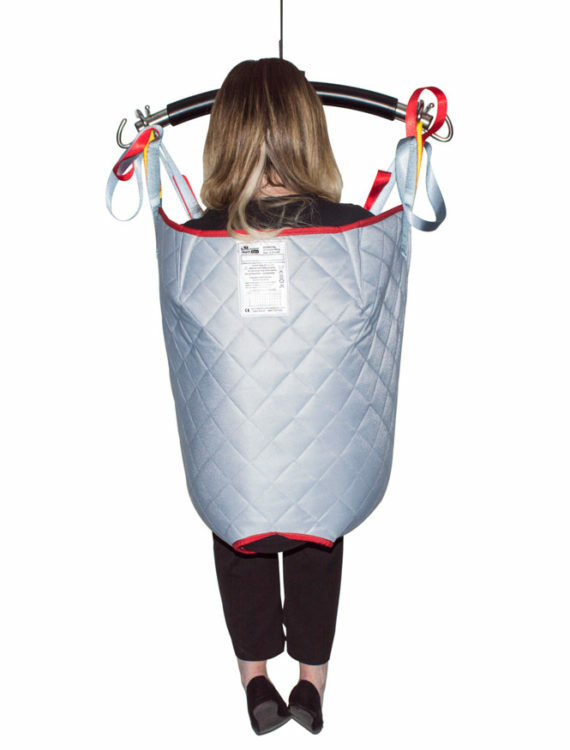 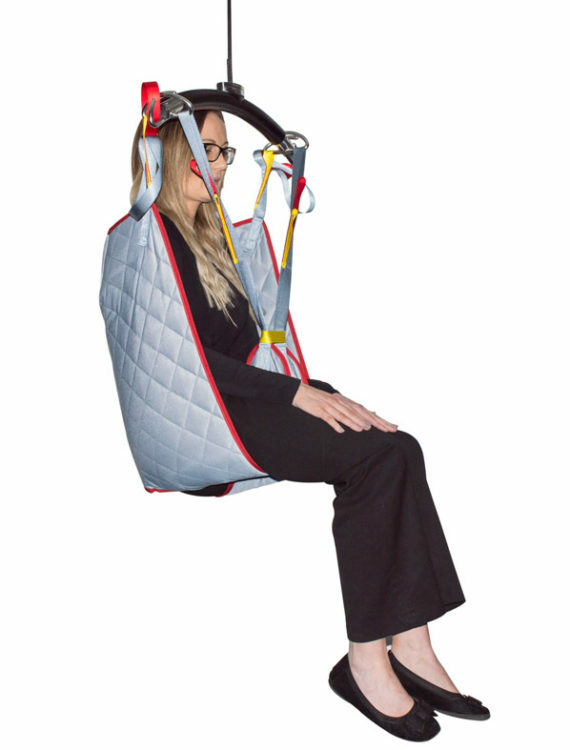 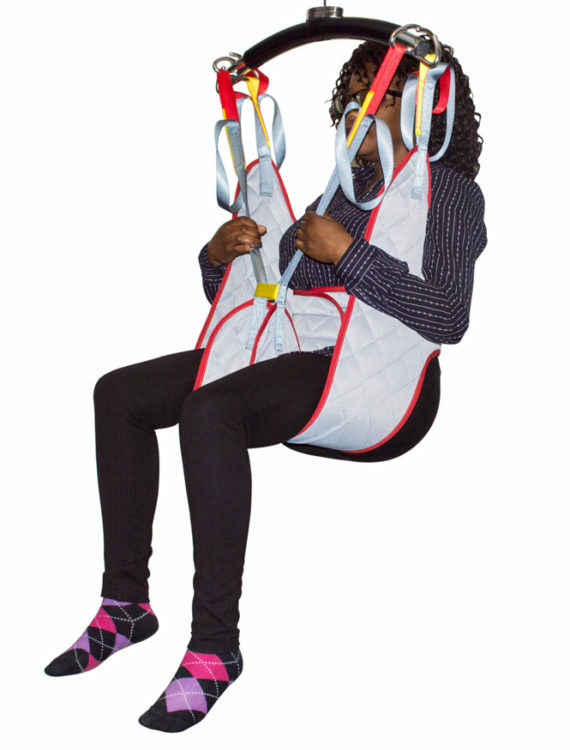 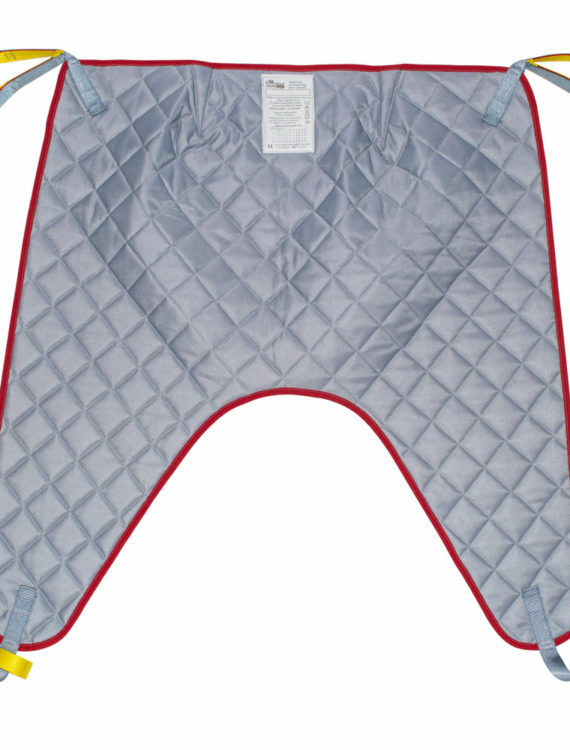 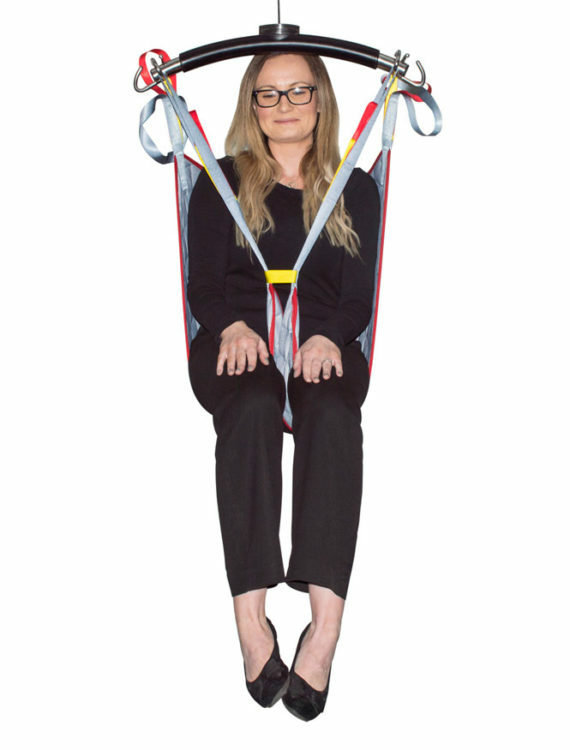 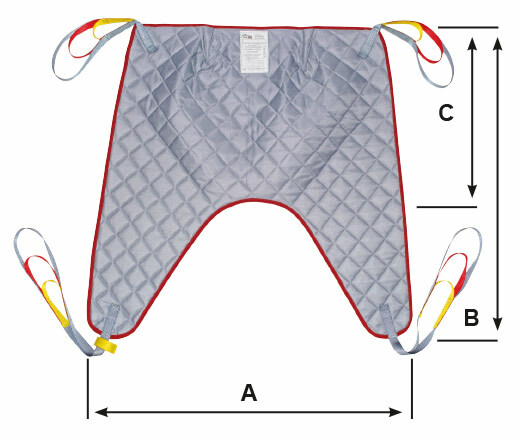 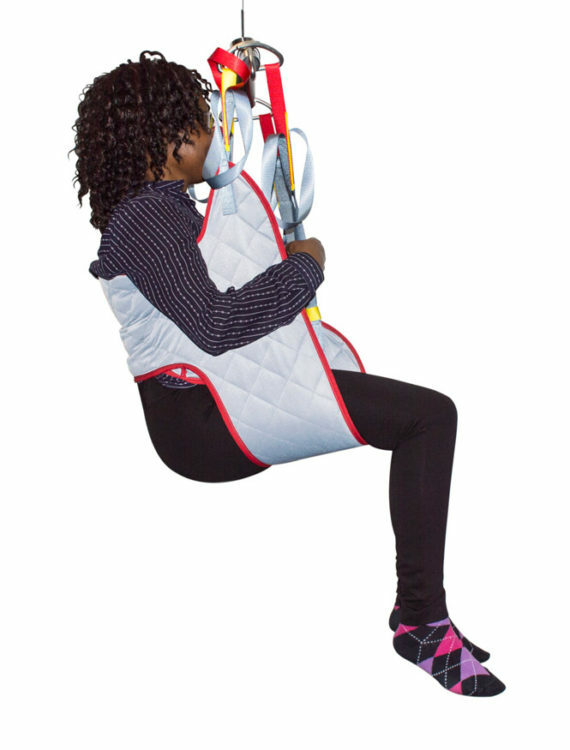 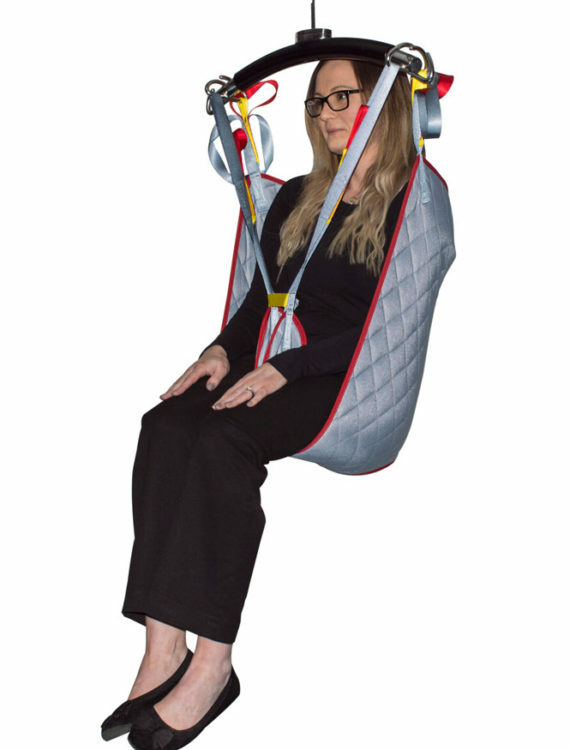 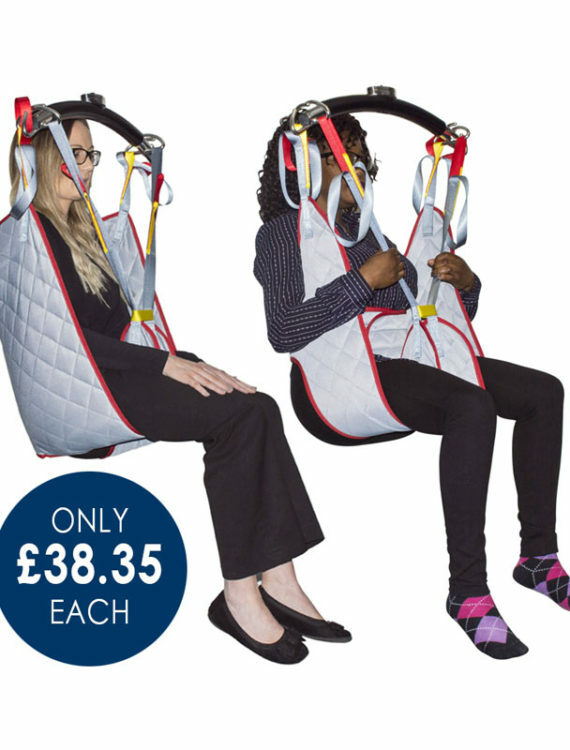 The Mackworth Essentials slings from Prism Medical UK are available to purchase in mixed packs of 10 and represent the greatest value sling option available to the market. 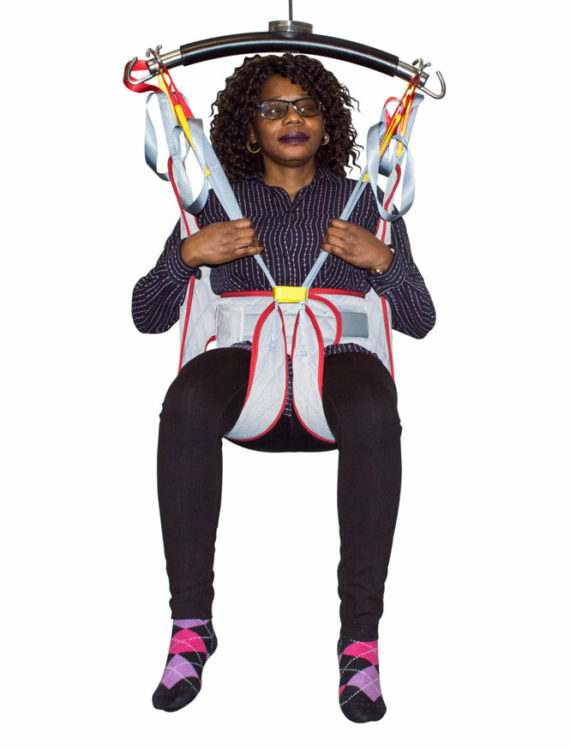 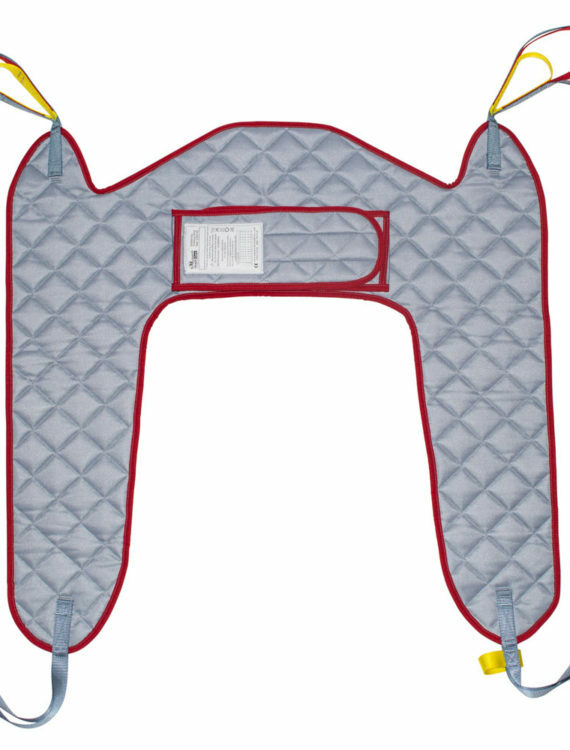 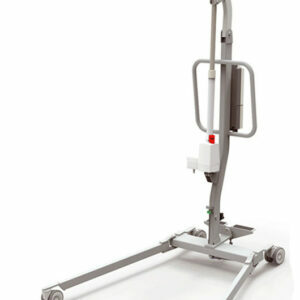 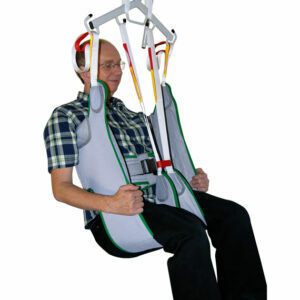 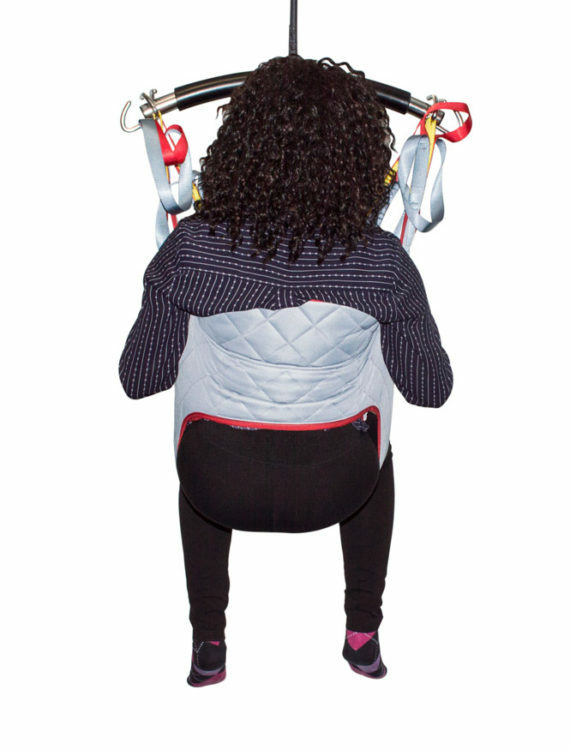 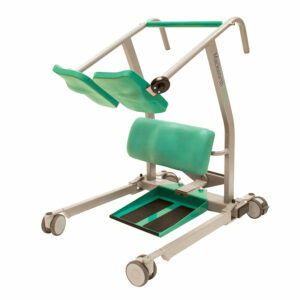 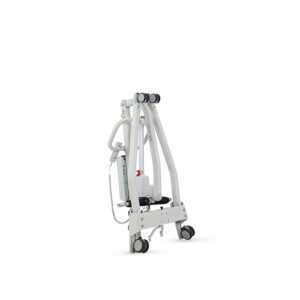 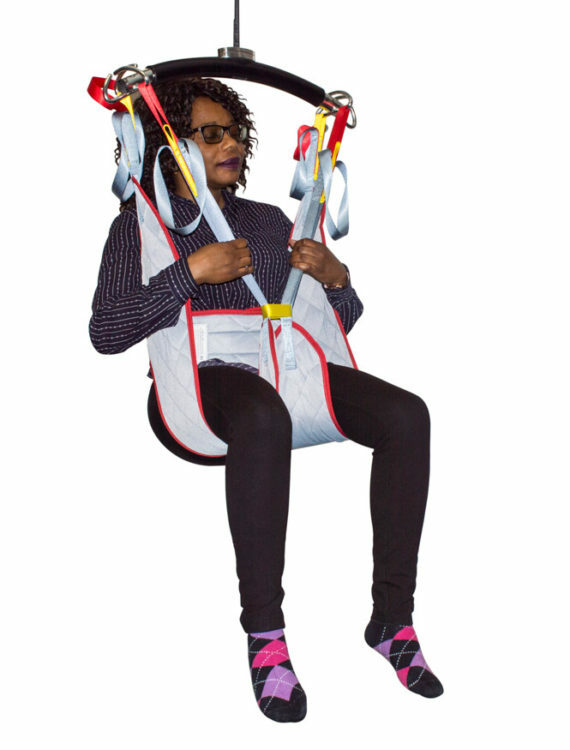 The range consists of the two ‘Essential’ slings required for the everyday moving and handling of people in safety and comfort – The ‘Universal’ sling for general transfers and moving and handling, and the ‘Toileting’ access sling. 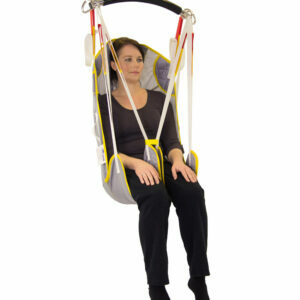 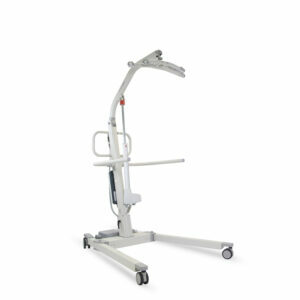 Please select use the package option selector to choose your pack of 10 slings.